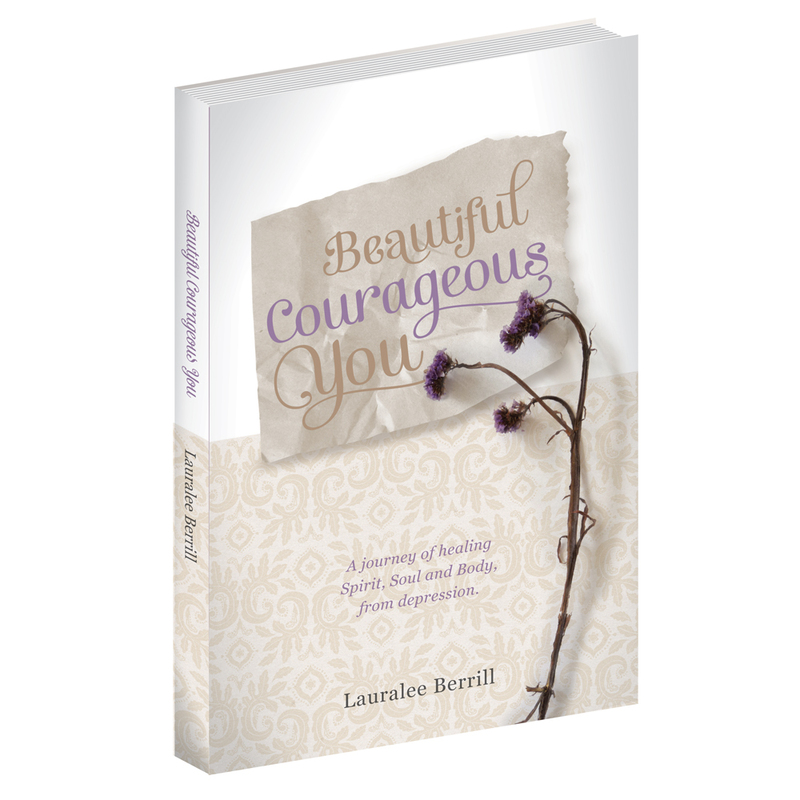 Categories: Be Inspired | Tags: encouragement, Glory, God's Calling, Hope, Isaiah 6, purpose driven life, spirituality | Permalink. Absolutely beautiful. Thank you for sharing this lovely, inspiring post. Good words. I had an Isaiah 6:8 moment a few years ago. I started Merimnao (merimnao.org) as a result where we minister to the brokenhearted. I am a big fan of applying God’s word to real life. I write under the name applyingmybeliefs as it is my heart’s desire to live life by acting in accordance with what I believe.